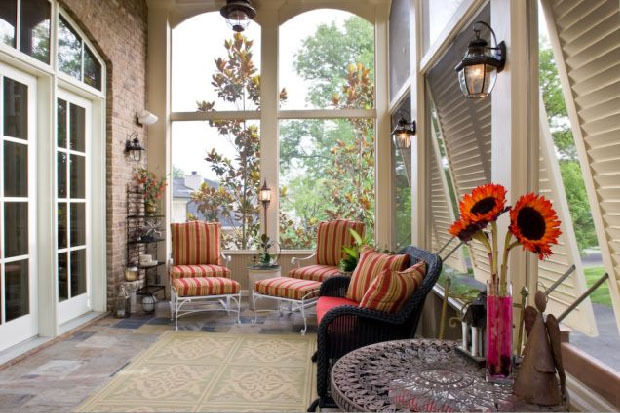 A screened porch allows the enjoyment of the outdoor environment in the comfort of an elegant bug-free interior haven. 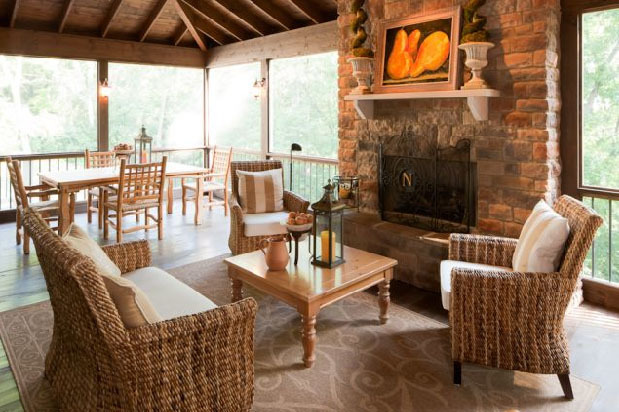 It is a great place to enjoy quality family time during summer evenings, or spend quiet peaceful hours any time of the day in any season. 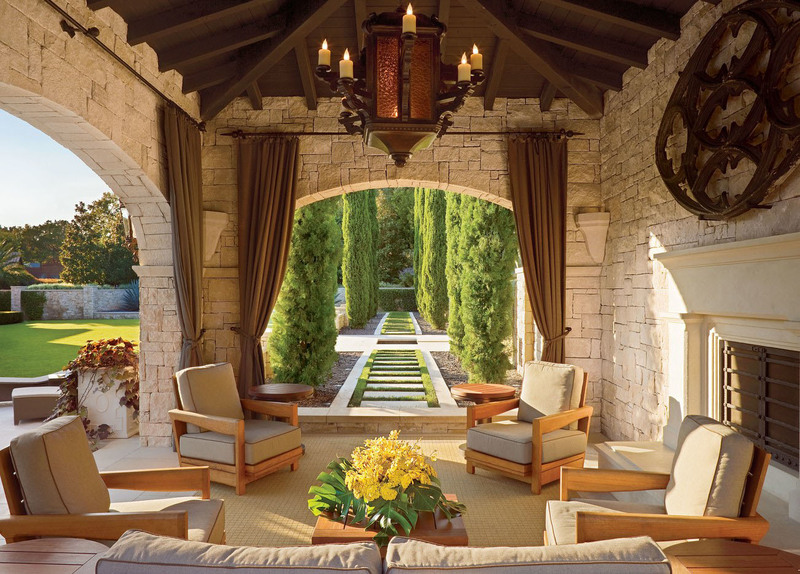 The Porch Company has some design ideas how to create a simpler way of life with these beautifully furnished screened porches.